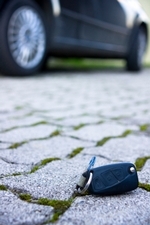 Need a good Locksmith in West Palm Beach, Florida? 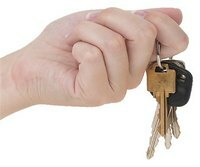 Did you accidentally lock yourself out or misplaced your car key? It’s OK, you are not the only one! Two to five hundred people call for car door unlocking, car key replacement and other locksmith services in Palm Beach County on a daily basis. Most people use the internet to find anything, anywhere including locksmith services. The problem with calling just any locksmith company that pops up first on a search engine is that you don’t know who you’re dealing with. Unfortunately, many “locksmith companies” that advertise on search engine are not local, licensed or insured. Many of these so called locksmiths are actually lead generating companies that sell your info to the highest bidder. Don’t become a victim to scamming individuals posing as legitimate locksmiths. You can call us anytime for all your locksmith and security needs. Breaking into Your House or Business has never been easier!